Bloomberg reported Monday that the Department of Justice will sue to block the merger between corporate giants AT&T and Time Warner, in a highly unusual move. AT&T will go to court and seek an expedited hearing to try to block the lawsuit against the $85 billion deal, which was announced in October 2016. The DOJ’s hesitance to give it the green light had been apparent for months, but the reason for its resistance — specifically, whether it has anything to do with President Trump’s well-documented hatred of CNN, which is owned by Time Warner — remains a subject of intrigue. Trump repeatedly promised to nix the deal on the campaign trail last year, though at the time it was hard to tell if he was sincere or just playing to his anti–mainstream media crowds. Since ascending to the presidency, though, he has not ceased his frequent Twitter attacks on the news network. 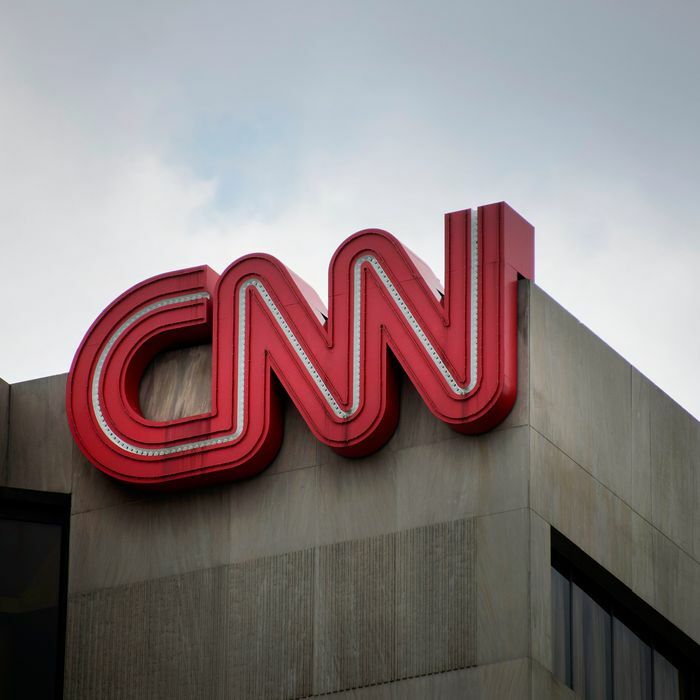 Over the summer, the White House telegraphed that it was looking to punish CNN directly by meddling with the merger. And in November, the New York Times reported that Justice Department officials requested that AT&T sell Turner Broadcasting, which includes CNN, as a precondition to get approval for the deal. Justice Department officials pushed back on that account, claiming that AT&T offered outright to sell CNN, a claim the company’s CEO rejected. The DOJ’s antitrust department, especially those in Republican administrations, tend to look kindly on “vertical” mergers — that is, mergers between two companies that do not directly compete with each other. But Trump himself has denied that CNN has anything to do with the unusual level of scrutiny in this case, and some think AT&T is using the president’s disdain for the network as an excuse. Others believe that even if Trump’s vendetta against the network is the reason for the DOJ’s lawsuit, megacorporation-averse consumers should be celebrating. But the DOJ has yet to offer an explanation that fits with the administration’s big-business-friendly philosophy, which on issue after issue has contradicted Trump’s populist rhetoric. Even if it does, the mere appearance of a president interfering in corporate affairs because his feelings have been hurt by one of the companies involved should make anyone feel a little queasy.